This weekend I’ll be attending the Writers’ League of Texas Agents & Editors Conference here in Austin. I’m excited because WLT always puts together a spectacular schedule for writers and invites a bunch of top-notch people from the publishing industry. But I haven’t been to a conference in a while, so I’m taking a moment to review my 10 Tips for Getting the Most Out of Your Conference Experience. Maybe you should too! A couple of years ago, during my week of 10 Writing Tips in 5 Days, I wrote a post called “Join the Club” about becoming a member of writing organizations and attending events and going to conferences. At the time, I was talking to myself as much as anyone else, because I was still a newbie at the whole networking thing and I needed that push to get involved. 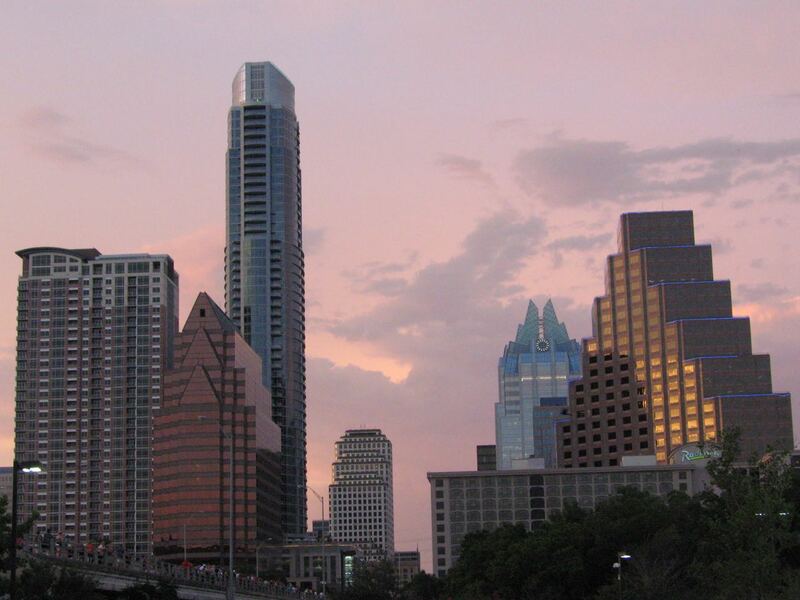 This ATX skyline pic is a little outdated. It seems like every week I meet someone new to Austin. That’s probably because people JUST KEEP MOVING HERE. Luckily, all these recent Austinites are super nice and many of them are writers. 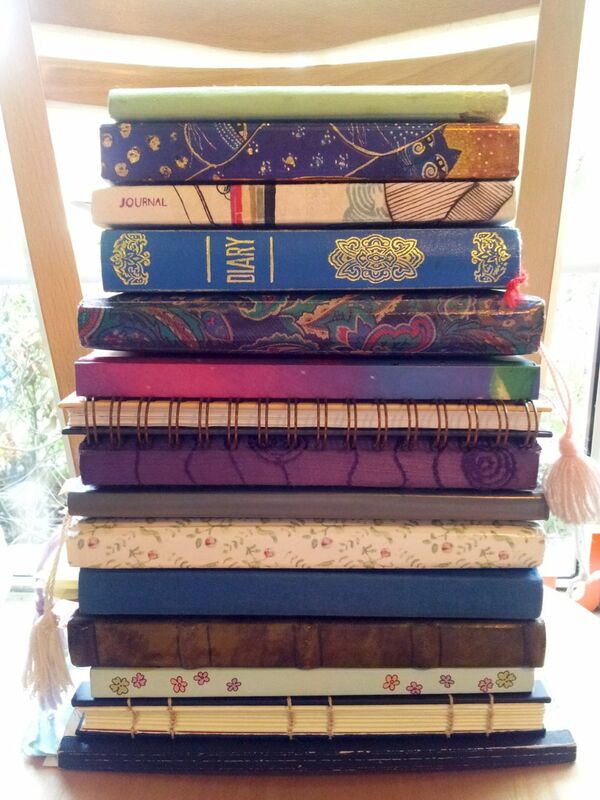 It’s true that we have a plethora of amazing resources for writers, as well as a supportive atmosphere for creativity. I just didn’t realize other places didn’t have that too. Now I understand, and I’m so grateful to be here. When I meet writers new to Austin, I can’t help telling them about all my favorite local resources. Three times last month I sent emails to people detailing all the awesome stuff they have to check out. So, to save myself some time in the future, I decided to put all that information here. Next time I can just point ATX newbies to this post. No matter what genre you write or how long you’ve been writing, you will benefit from a membership to the Writers’ League of Texas. WLT is a long-standing, well-run organization full of friendly faces and excellent perks. Membership gets you discounts to their weekend workshops and annual agents & editors conference, as well as access to their open office hours, where you can schedule time to discuss pretty much anything you want. If you want to check out the organization before signing up, attend one of their Third Thursday events at BookPeople. The panel discussions are free and open to the public and cover a different topic every week. If you’re a poet in the Austin area, I encourage you to join the Austin Poetry Society. I’m on the board of this small, but enthusiastic organization, and we’re always on the lookout for new members. By joining the society, you get access to our monthly meetings as well as eligibility to enter our monthly and annual contests. Members can also advertise their events and publications through our newsletter and social media sites. Want to learn more about us before signing up? Follow our Facebook page! If you write picture books, chapter books, middle grade, or YA, the Society of Children’s Book Writers and Illustrators is for you. This national organization has lots of benefits for members, including contests, webinars, discussion boards, conferences, and vast networking opportunities. The Austin chapter is an amazing source of support for both new and established writers in this genre. A quick look at their website will show you just how much they have to offer. Their monthly meetings (also at BookPeople) are on the second Saturday of each month. Well, I’ve already linked to this fabulous bookstore twice in this post, so you know it’s important. BookPeople is my favorite store. Period. It’s the largest independent bookstore in Texas. Not only do they have a huge assortment of books, including many by local authors and publishers, but they also have an incredible staff of knowledgeable bibliophiles who can help you find whatever you need. Even if you forgot the title. And the author. There’s a coffee shop downstairs, a great space for reading or writing, and they host a wide variety of meetings, events, and author signings. Go. Spend some time and money there. Malvern Books is another independent bookstore dear to my heart. This much smaller shop also hosts readings and events. In fact, they were kind enough to invite me to read some poetry there last January. You can see my reading here. But this store is different because they specialize in “visionary literature and poetry from independent publishers, with a focus on lesser-known and emerging voices.” They have an enormous poetry section. Tired of seeing poetry books tucked into a sad little corner at the big bookstores? Come to Malvern and bask in the glory of their wall of poetry. Chat for thirty minutes with the other members of the group, then shut up and write for one hour. It’s incredible how much more work I produce in that hour compared to any single hour at home. RSVP through Meetup. Bring a chapter or short story or poem (see their website for details on word count and number of copies) or just come to read and listen. After introductions, members spend about an hour silently reading the pieces. Then they take turns discussing each one aloud. Good input from a variety of perspectives in a short amount of time. RSVP through Meetup. Although I only recently became a “slug,” this sci-fi, fantasy, horror critique group has been meeting for over twenty years. Bring a chapter or a story (again see website for details on word count, etc) or just come to listen. Stories are read silently one by one in the order that the authors arrive. Feedback is detailed and insightful. This group also has an email list you can join where people ask questions, share publications, and discuss industry news. See their website for details. Workshops, classes, writing days, author events, overnight accommodations—The Writing Barn has it all and wraps it up in a serene environment perfect for providing creative inspiration. 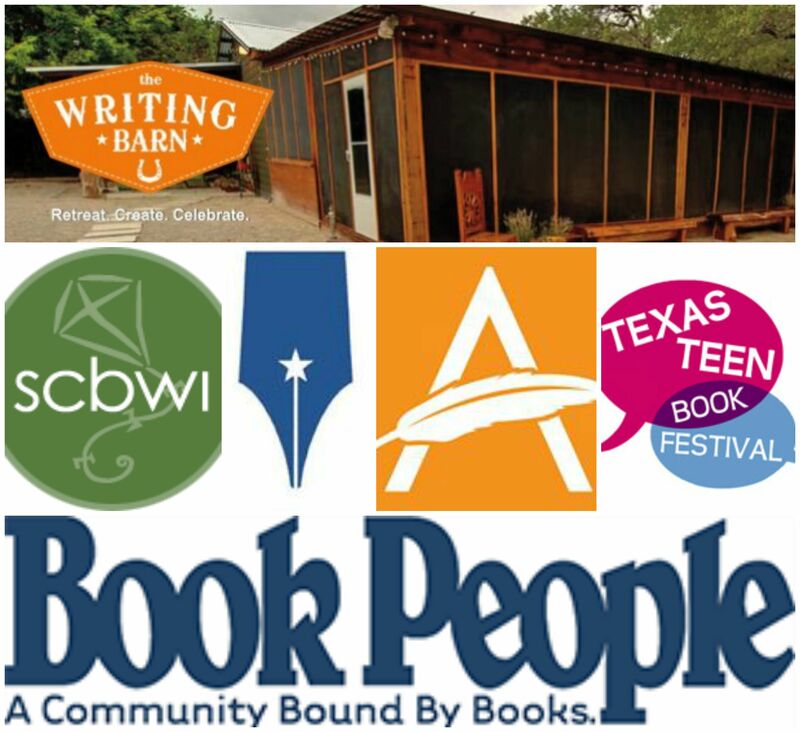 Read all about this lovely south Austin writing retreat in my post about it here. This is one Austin resource I need to spend more time exploring. According to their website, the Harry Ransom Center is “among the nation’s finest research libraries and a place of unlimited discovery. The collections assembled here document the work of some of our finest writers and artists and provide unprecedented access to the creative process while also helping us understand the historical moment out of which this work emerged.” I spent time at the HRC in college and have seen a few exhibitions in recent years, but there’s really no excuse not to visit more, especially since it’s FREE. What a gift to have a cultural archive of this magnitude in my own city. You’ll just have to click on the links to learn more about these events because I’m exhausted from typing.